An important reminder, to be sincere and grounded, and not to show off regarding your actions; no matter how many people follow you or take from you in terms of da’wa. This reminder has come to us at a crucial time in which we see many people entering into the dawah and religion of Allah. Alhamdulillah the blessings in this dawat-us salafiyyah are great. But we must always remember that anything that is achieved is by the tawfique of Allah and his mercy first. Our effort is very little in comparison to Allah’s immense favour and Mercy upon us to even allow us to be a part of it. So we should strive as hard as we can to aid this call to Islam; working deligently in this dawah – and we ask Allah to reward us fully – all of us – and not to hold us to account for the things we fall short in. 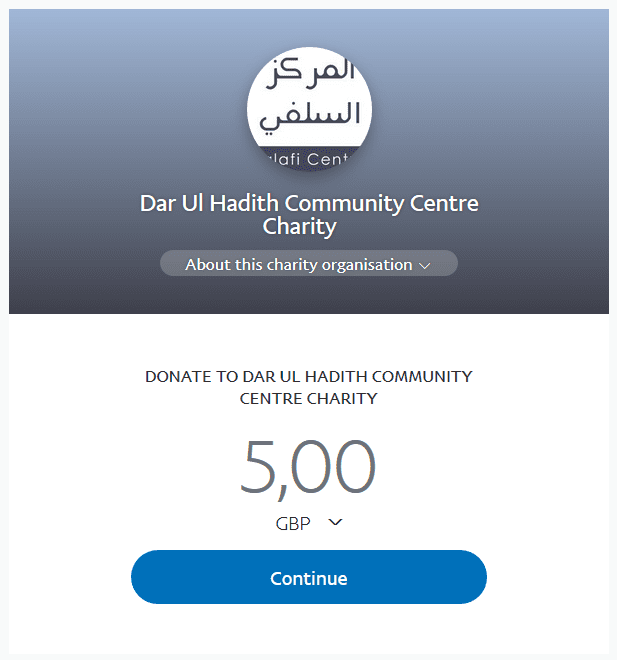 Related: Aid the Manchester Salafi School project with all that you can.